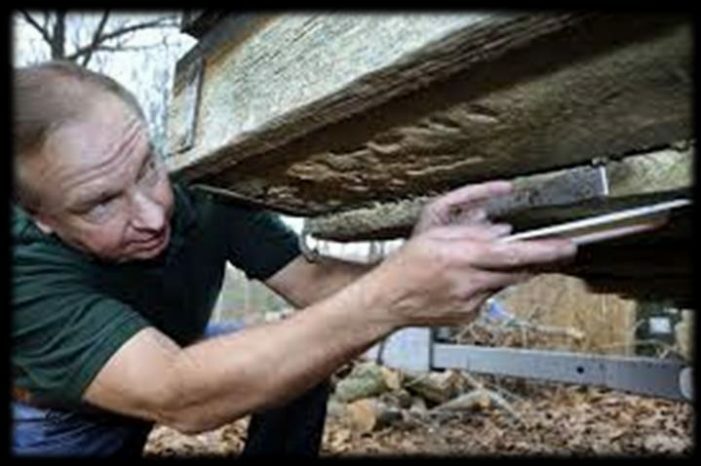 Inspect and remove any plants, mud or other debris found on equipment. Check dock posts, underwater support bars, wheels, boats, pontoons and jet skis that have been sitting in water for a long period of time. Zebra mussels will feel like gritty sandpaper. 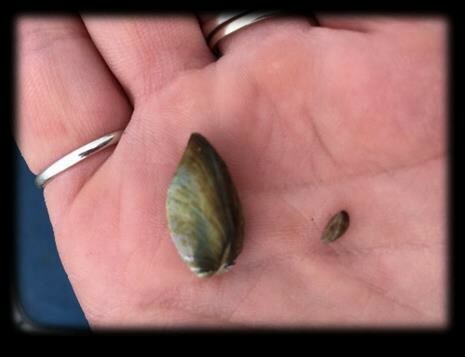 To see a photo of two sizes of zebra mussels, click here. Drain all water from equipment. Run water pumps and start motors out of water to flush out remaining water out of the cooling system. Spray down your equipment with a bleach/water solution. Using one tablespoon of bleach per gallon of water and letting it air dry is recommended to help kill unseen hitchhikers. If you find something suspicious, take a picture, bag it and contact Lisa Burns, Conservation Coordinator with Washburn County at 715-468-4654.